Webinar: Make 2017 Your Best Year Yet! 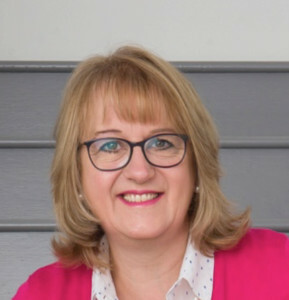 Join Lynne Copp, International Coach and Business Leader for this inspiring Citrix Webinar to learn new ways of managing and leading your team to build engagement, motivation and customer focus. Make 2017 your best year yet through great leadership, team engagement and motivation! If not led properly, remote teams sometimes have little connection with customers, team members and the organisation, leading to poor engagement contribution, performance and satisfaction. When employees are engaged, there is a direct correlation with customer satisfaction, loyalty and business results. Highly engaged employers enjoy improved operating incomes of 19.2% over 12 months compared with a decline of 32.7% in low engagement organisations, and over the past 5 years have reported total earnings to shareholders that are at least 13% higher and 12.6% higher profitability, than low engagement companies. (Source: Towers Watson, SHRM, Strategic Leadership Council, Holbeche and Matthews). What is engagement and why is it important? Get Away from Your Desk!